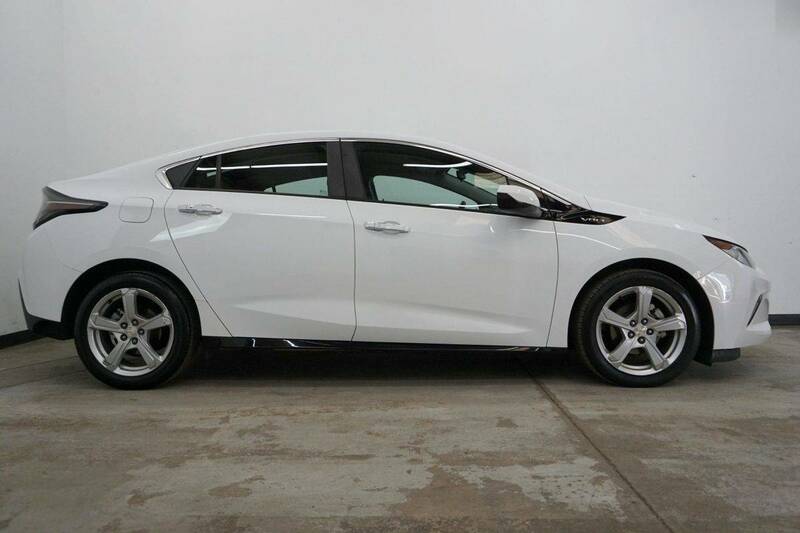 For 2016, Chevrolet redesigned the Volt, and came away with a car that is better in every measurable standard, from comfort and amenities, to battery range! 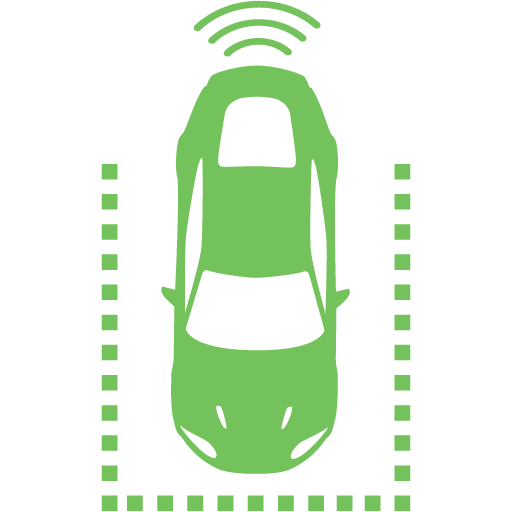 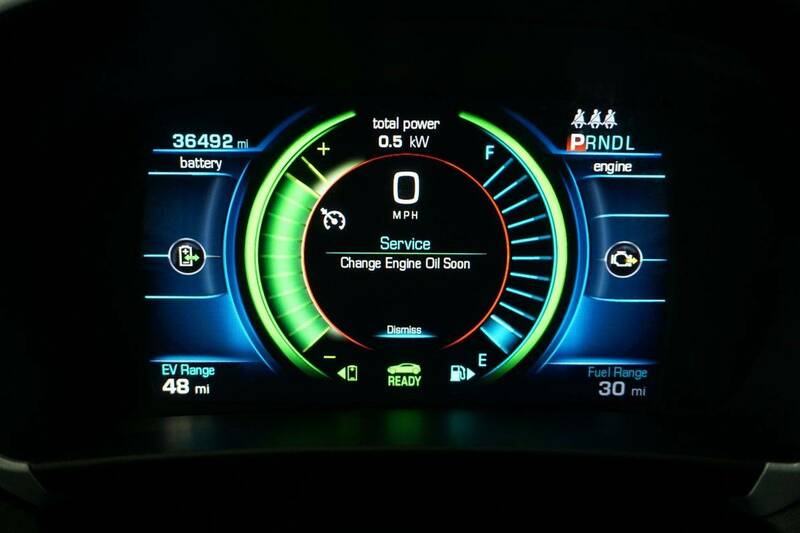 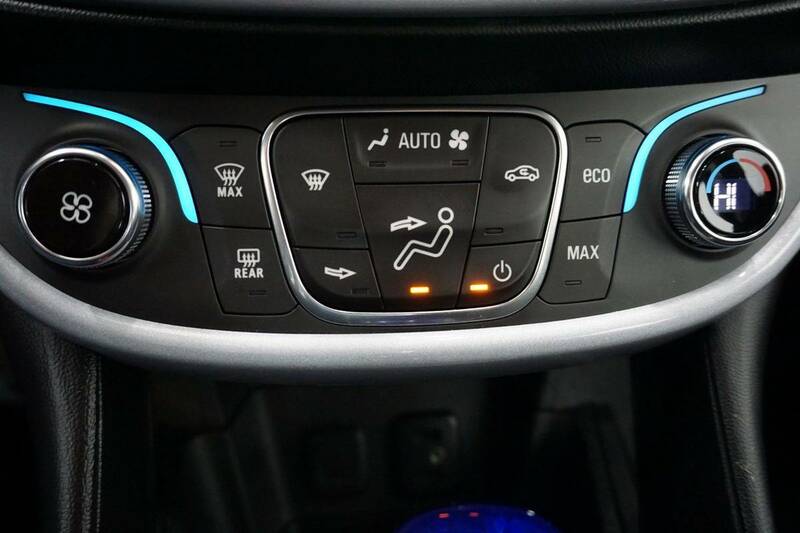 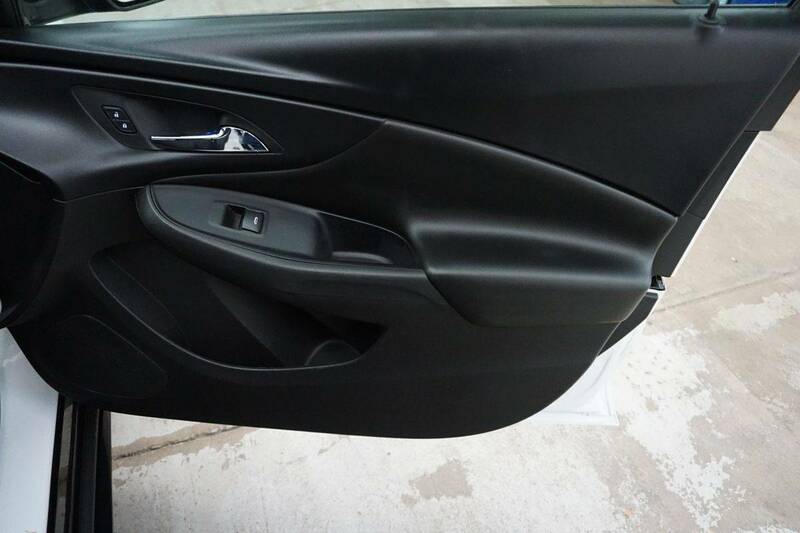 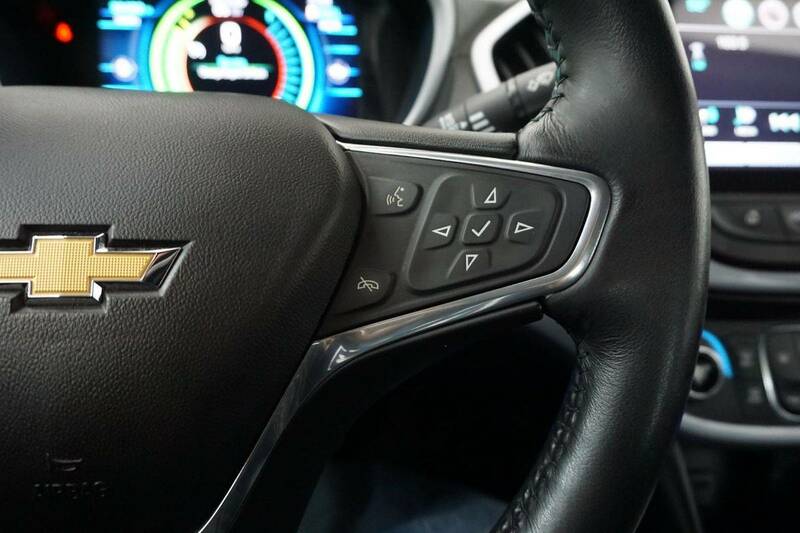 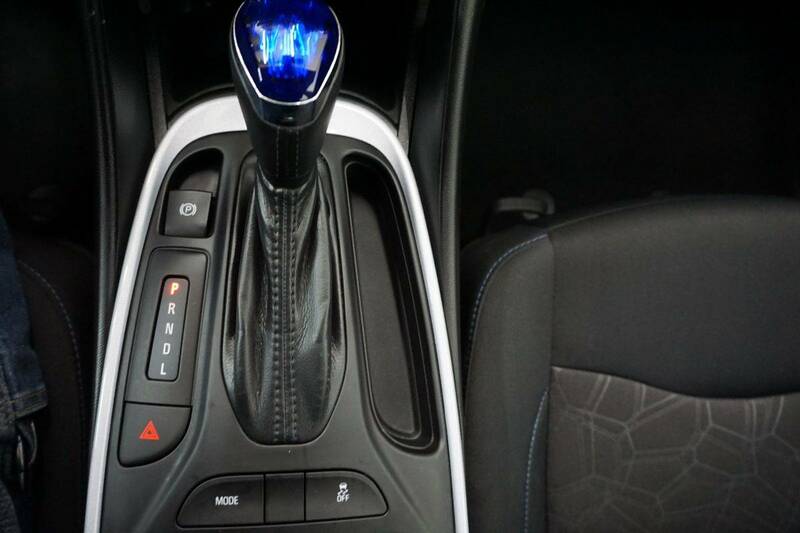 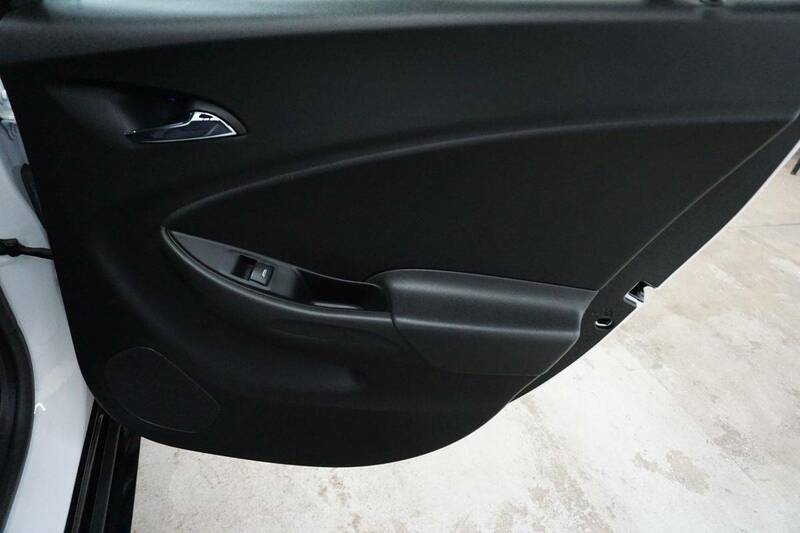 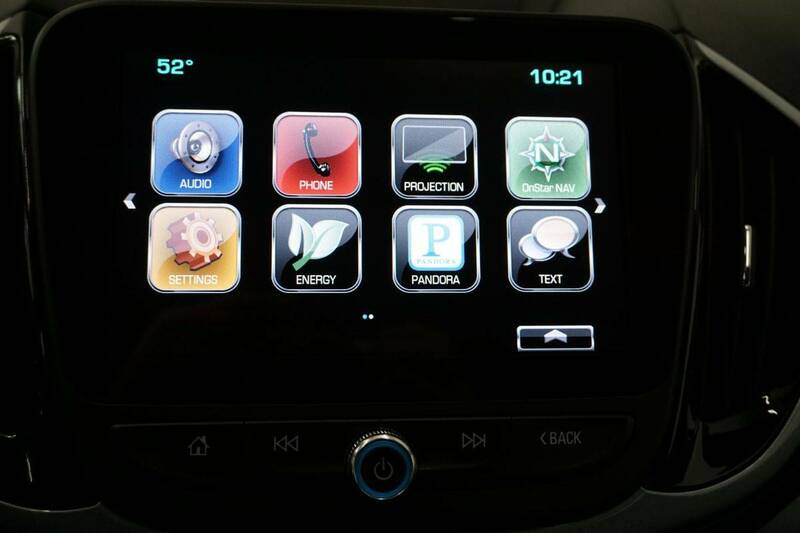 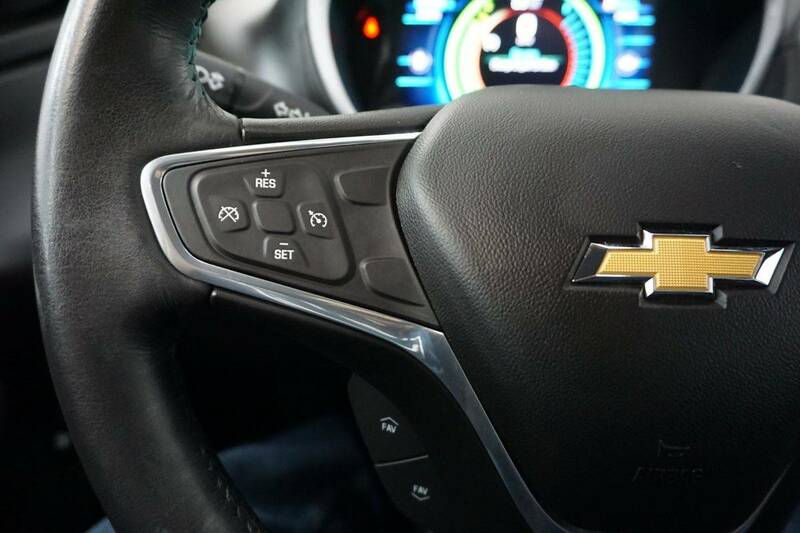 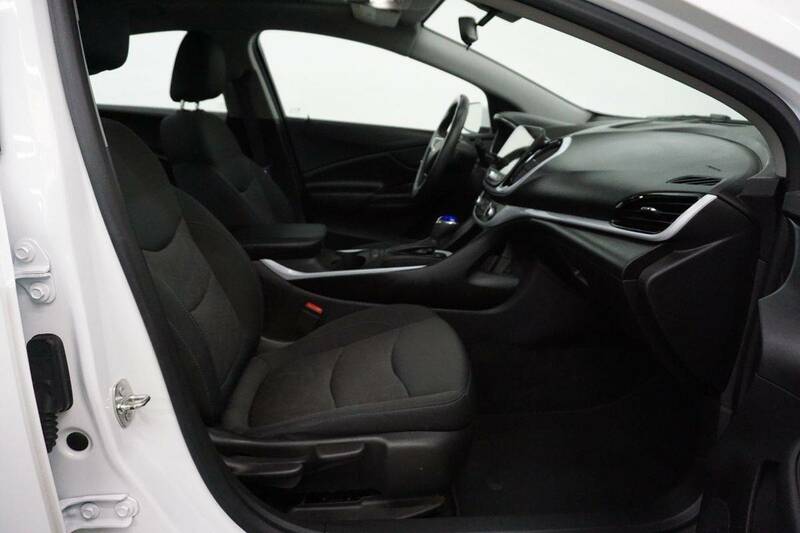 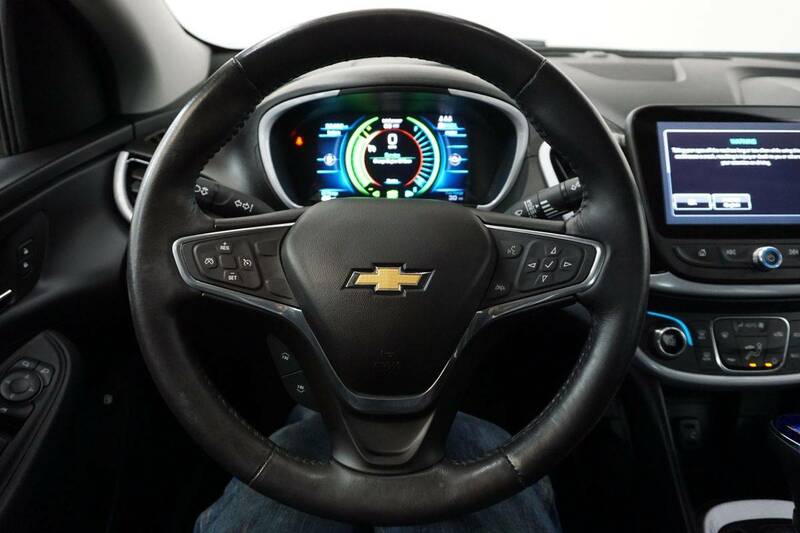 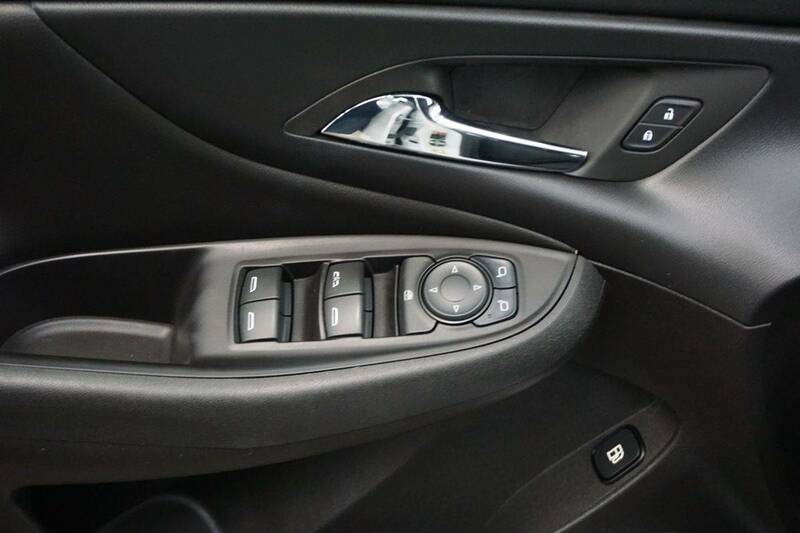 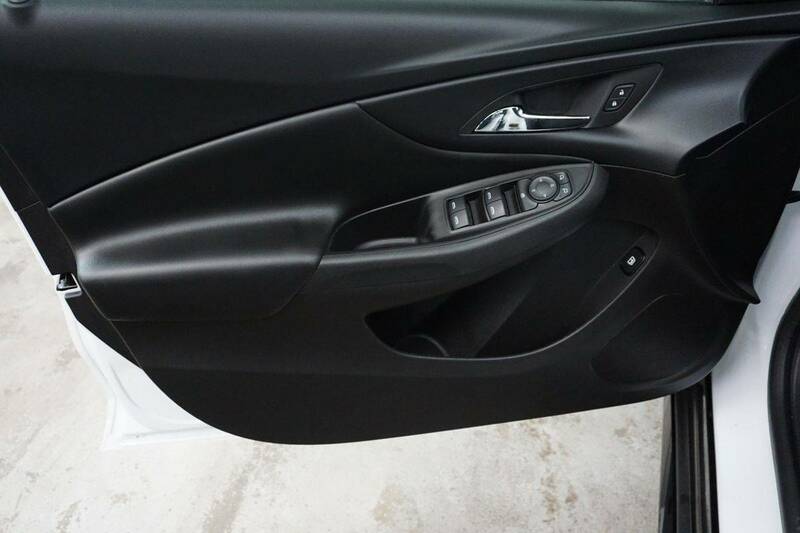 The Volt is an extremely well equipped car, with a touchscreen infotainment system with Bluetooth connectivity and Sirius satellite radio capability! 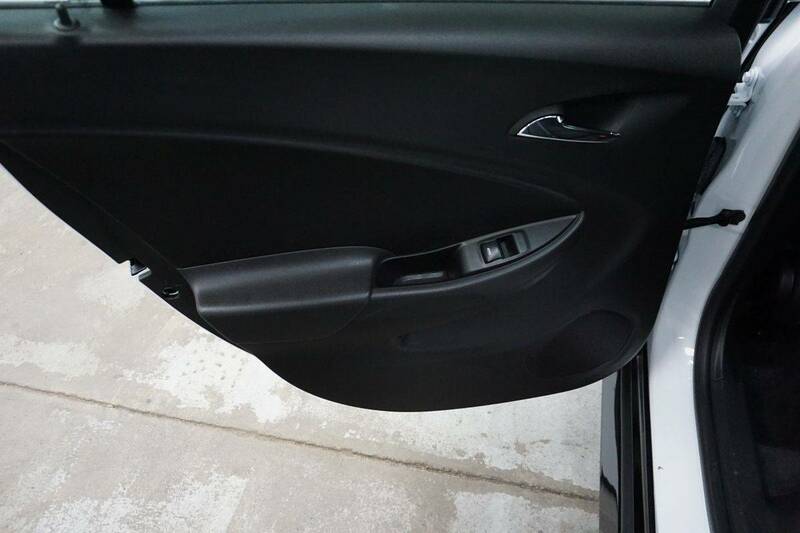 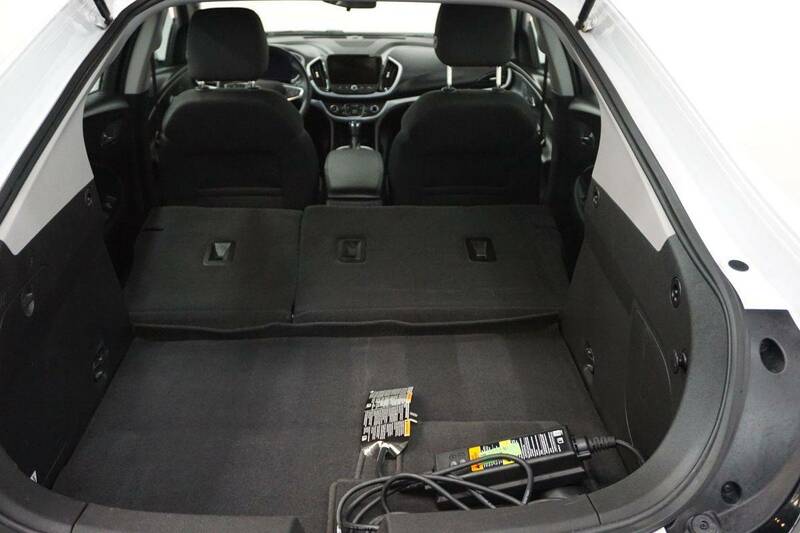 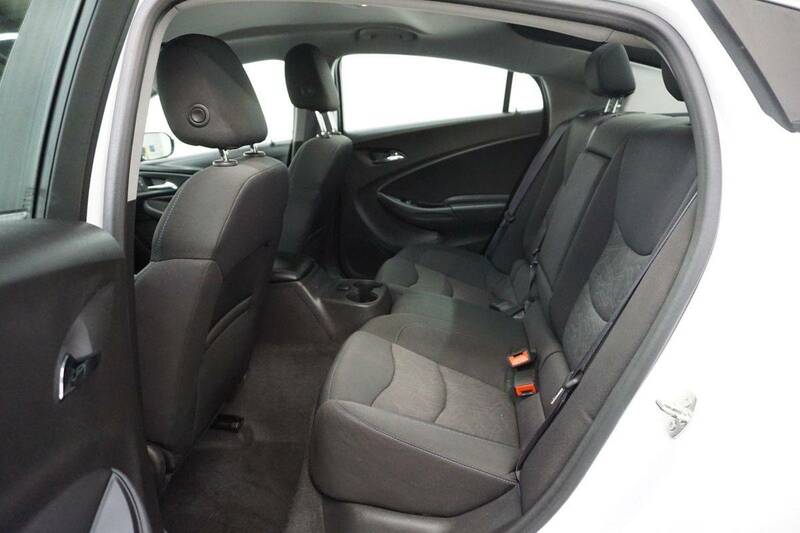 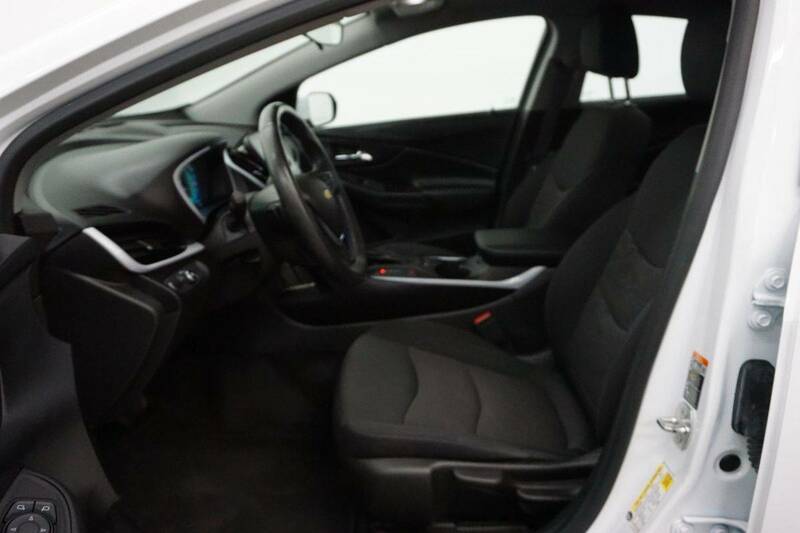 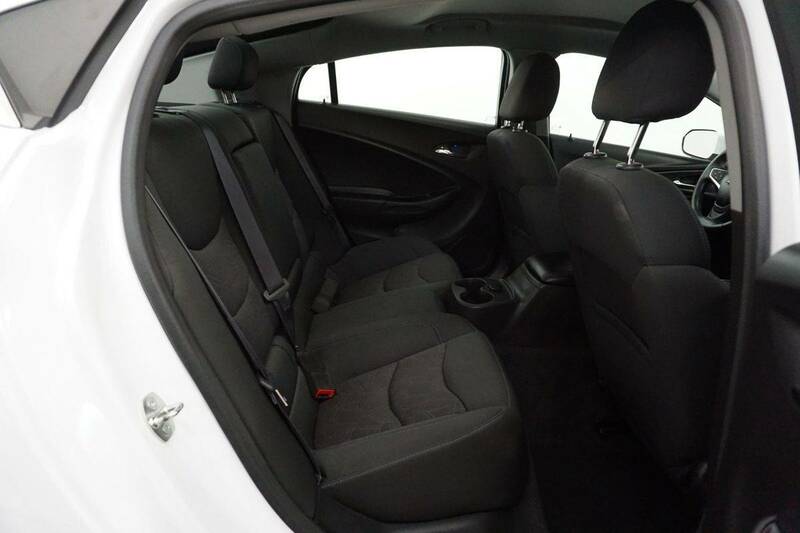 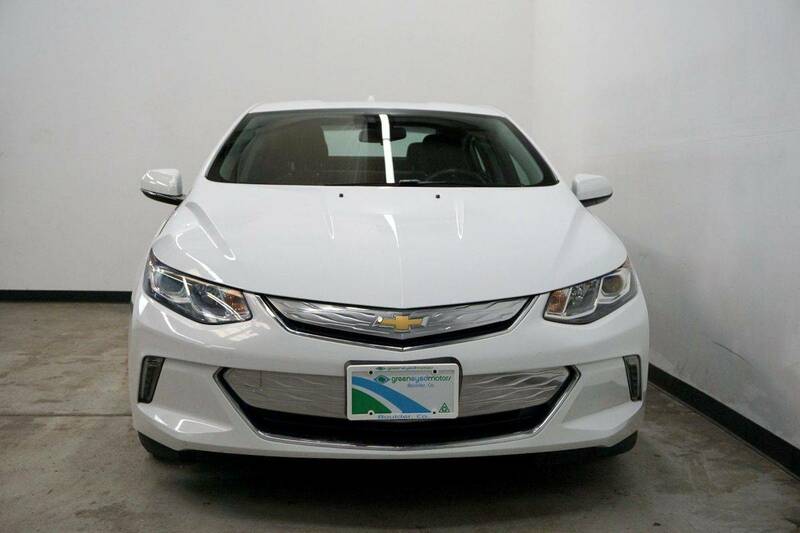 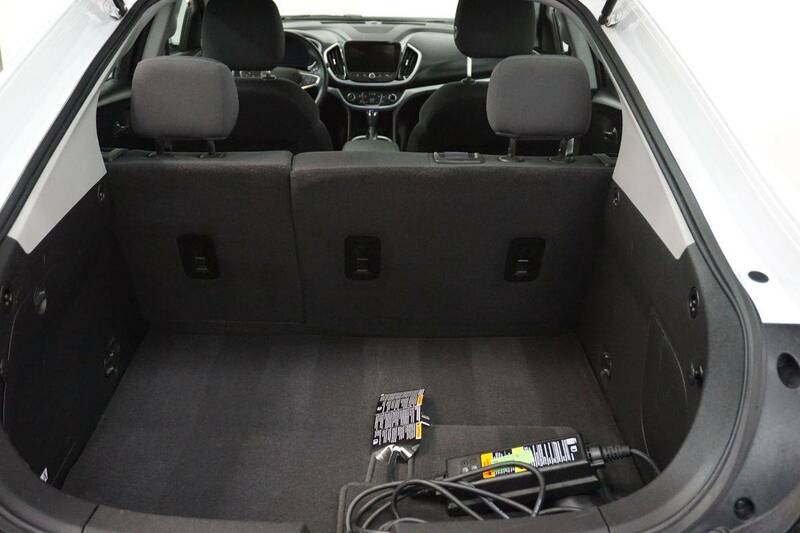 This 2016 Volt is an LT trim level, with a gorgeous interior with heated front seats and heated steering wheel thanks to the Comfort Package. 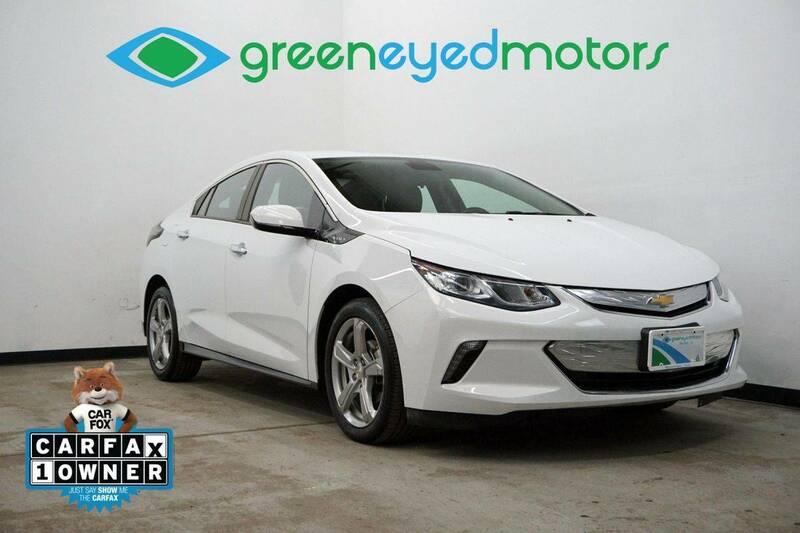 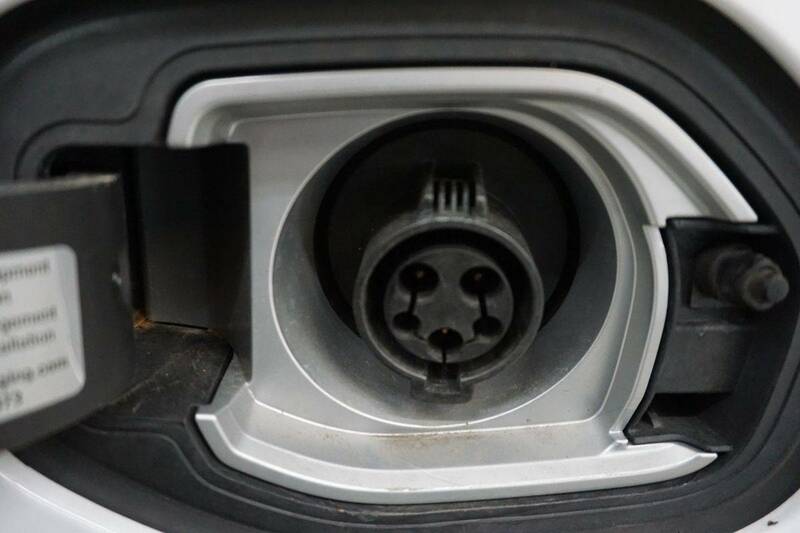 All that and 53 miles of pure battery range, more than enough for the average commuter, with a gasoline generator to bring the total range to 382 miles! 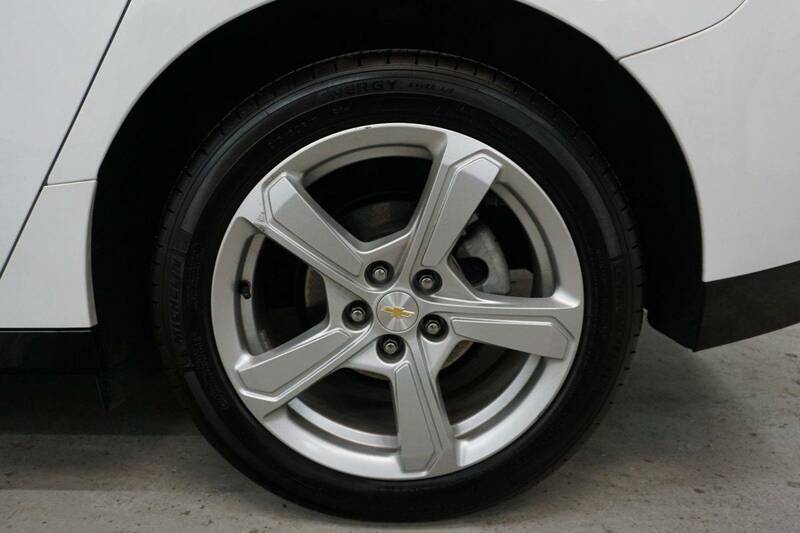 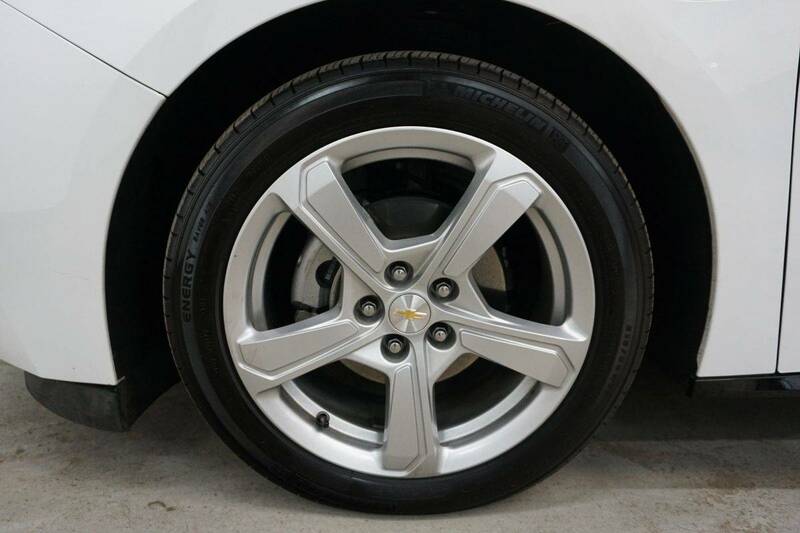 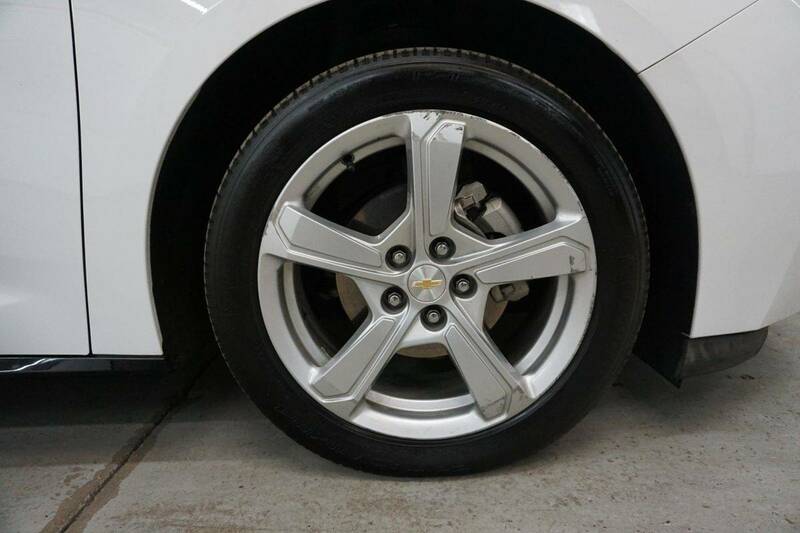 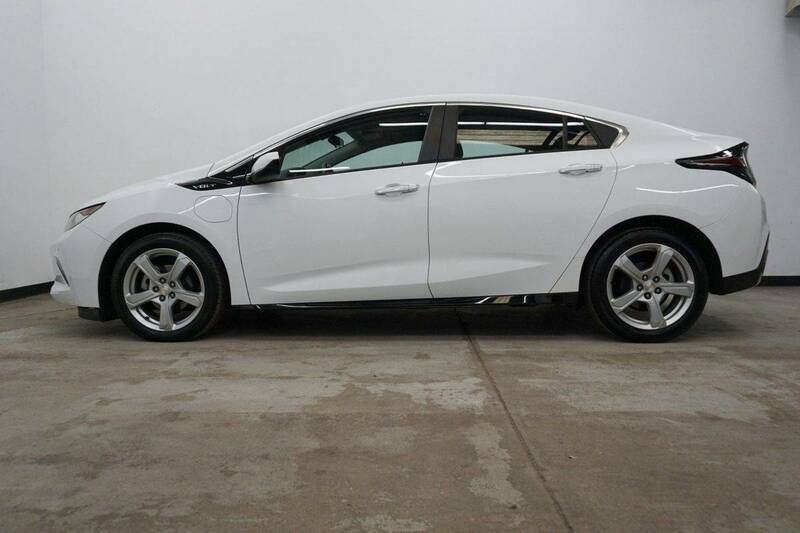 Another great feature is that this Volt retains its factory warranty, meaning you can buy and drive with confidence! 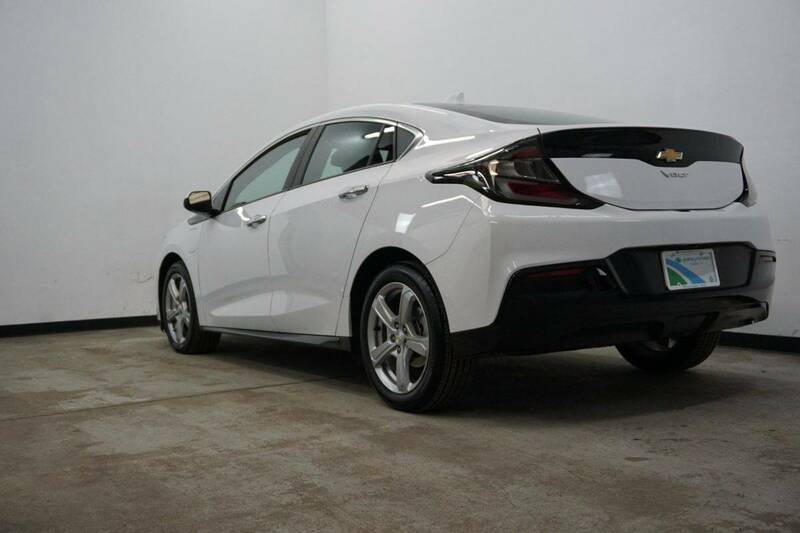 Call today to check availability or to schedule a test drive! 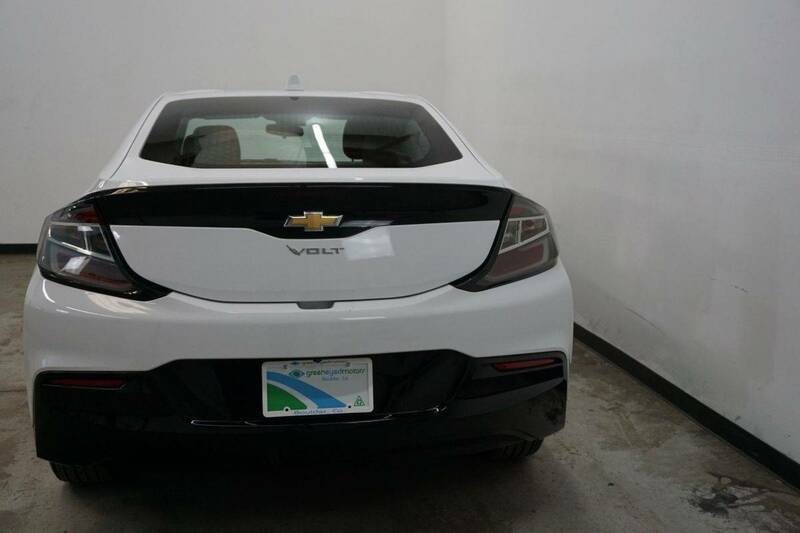 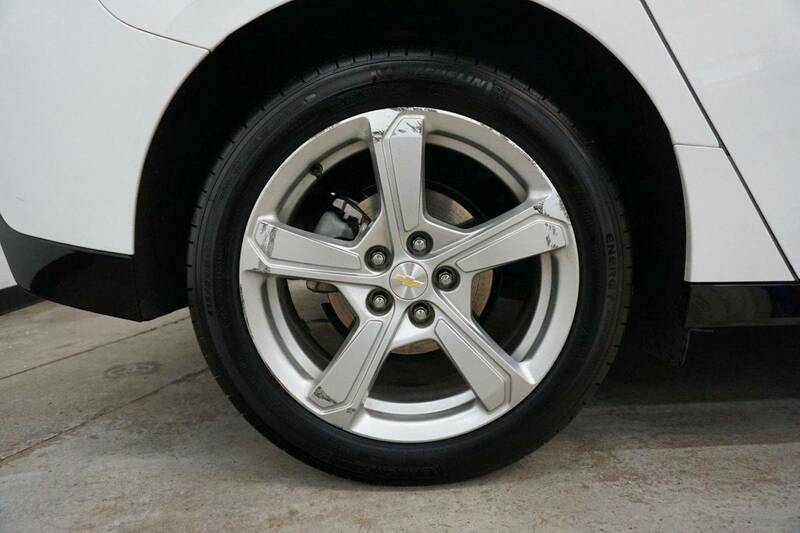 Hi, I'm interested in the 2016 Chevrolet VOLT listed for sale on MYEV.COM and would like to confirm its availability.